Advisory Board - The Hospice Insider is the Place To Land for Hospice News, Information, Resources and HospiceFact. Celebrate all stages of Life. Jimmy Adams is a versatile and seasoned litigator with more than 20 years of experience in arbitrations and federal and state courts. Jimmy represents clients on issues related to noncompetition agreements, health care, professional malpractice, and all types of corporate and commercial disputes. Jimmy represents large national enterprises, small local companies and individuals on a wide range of issues. Hehas extensive experience in cases involving post-employment disputes, including covenants not to compete; shareholder and closely-held company litigation; contract disputes; real estate development; accounting and professional malpractice; Certificate of Need (“CON”) applications and litigation; and other health care related issues. 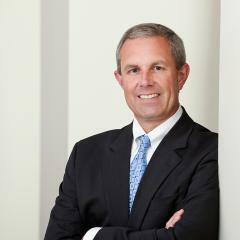 Jimmy also has experience in several litigation matters involving interest rate swaps, representing parties in disputes with large financial institutions. Lena has a compassionate intellect and passion for helping others. As a leader in the hospice industry as one of the youngest hospice CEO’s when she founded Roze Room hospice after her grandmother, Roze over 15 years ago. Roze Room has grown to multiple branches serving a diversified and competitive region in Southern California. Roze room has continued to be a distinguished hospice in the area committed to community education. Their mission is to stay true to our founding principle of patient focused quality end-­‐of-­‐life care by treating patients, families and staff with respect, honor and dignity. 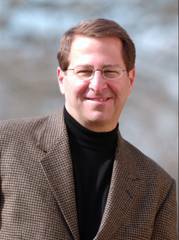 Jay Drayer is a visionary entrepreneur and season professional. Jay is founder and CEO of CareFlash. Jay often calls himself a “recovering CFO” who took lessons from 20 years of corporate finance and software industry experience and interwove them with experience as care provider to a family member who transitioned through intensive care and hospice care to a funeral. Jeanne is a powerful leader and compassionate philanthropist. Former President of First Independent Bank and during her tenure, First Independent’s deposits in Clark County rose from $492 million in 2002 to $714 million in 2009. Jeanne has also overseen an expansion of the bank’s online and remote banking services, opened a wealth management division and hired an entirely new executive team. Jeanne also bold moves away from real estate and increased lending to nonprofits, health care and professional organizations. She also led the purchase of the 100 year old banking institution to Sterling where she served as Southwest Washington market president for Sterling Bank and the Sterling Advisory Board for Southwest Washington. 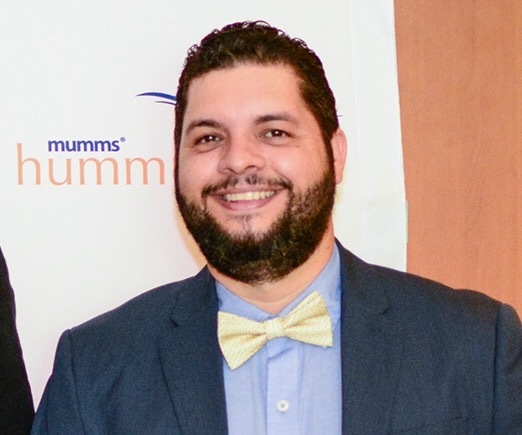 Kevin Leon is a bilingual, versatile and strong leader, transforming the electronic medical industry in Puerto Rico and throughout the Caribbean. As President of MIEMR, Inc he is responsible for directing a multinational staff and collaborating with organization located in the US, Puerto Rico and the Caribbean. His united efforts and ability to connect people and organizations are helping many. Martin holds a PharmD from the University of the Pacific. 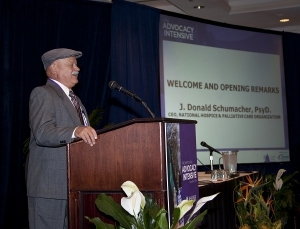 He is the founder and CEO of Outcome Resources, a PBM specializing in hospice care. During his tenure, he grew a privately held company to be purchased by a large equity partner where they expanded into other markets creating Care Services. He is now serving on the NHPCO Public Policy Board and a professor at a prestigious pharmacy school in California. Autumn Spence is Founder and Editor in Chief of The Hospice Insider. A highly committed and effective professional with a passion for business development and an entrepreneurial mindset, Autumn specializes in propelling organizations to new levels of success. 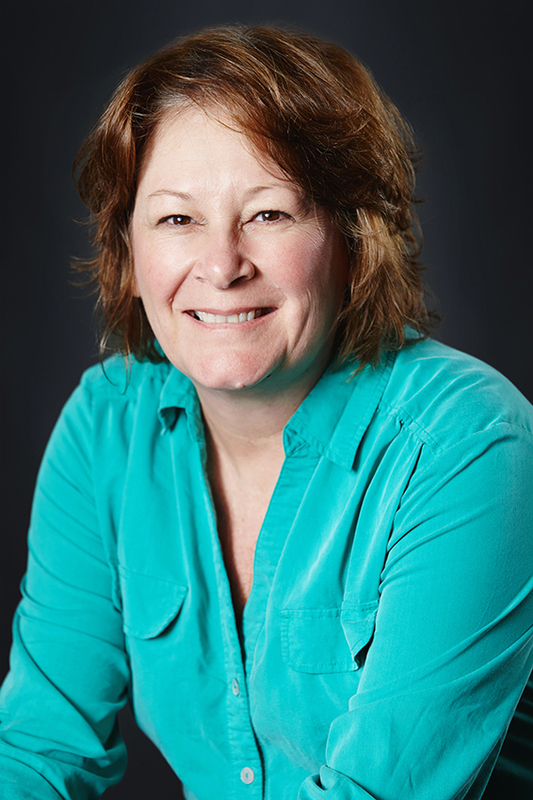 She has over 15 years experience in healthcare and hospice, serving as Senior Vice President for Hospice Pharmacy Solutions and Outcome Resources. Autumn is a current member of the National Hospice Foundation Signature’s Event Council. 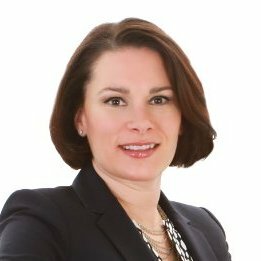 Kristen West is a big thinker and versatile executive with a passion for developing programs and systems to help the masses. Currently she is Empire Health Foundation’s (EHF) Vice President for Programs and Operations where she is responsible for designing and stewarding the investment of foundation resources and staff time to create impact. Kristen has over 15 years’ experience working on state health care reform, legislative relations, and public health care purchasing. 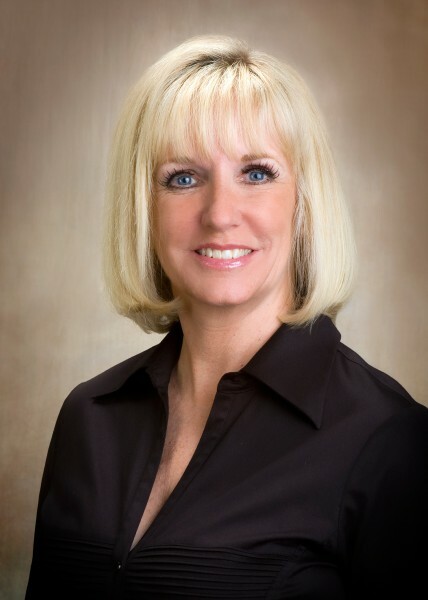 Her extensive health related experience includes serving as the founder and Executive Director of the CHOICE Regional Health Network, a nonprofit organization that works collaboratively with regional partners to improve the health status of people who live in a five-county region in western Washington State. Her work to bring universal access to healthcare resulted in her being recognized as the 2004 Distinguished Leader in Thurston County. Ken is an energetic leader, passionate clinician, compassionate educator and fierce advocate. As President & CEO of Hospice Hawaii he continues to grown and expand their education, outreach and services. As a collaborator he has worked with organization on and off the island to ensure the best care for those in hospice care and their family. 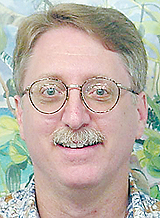 He has held many leadership roles with Kokua Mau, Hawaii’s Hospice and Palliative Care Organization and with the National Hospice and Palliative Care Organization.